Bad news: you’re likely vulnerable to somebody “hacking” you by stealing your passwords. There are bad people out there who would love nothing more than to get access to your bank account, credit cards, social security number, private information, and they’ll try every trick in the book to get them. There’s a silver lining though… there are steps you can take to secure your online passwords and prevent yourself from becoming an easy target. Today those steps are easier than ever. The first thing to do is to make your passwords harder to obtain. Don’t write down your passwords on paper, and definitely don’t leave anything with your password written on it lying around your desk, or near your computer. You should also refrain from having your passwords in a “plain-text” document on your computer, such as a Word document or a text file. These files are unencrypted, meaning if someone were to gain access to your network or hard drive, they could open this file as easily as you do and steal your passwords. It is also of vital importance that you never share your password with anyone – even in reply to an email that seems like it is coming from Apple, NC State, or the U.S. government! A legitimate organization would never ask for you to send them your password over email or a phone call, and such attempts are actually malicious actors trying to get you to give your information directly to them. Finally, never leave a computer or your phone unattended while you’re still logged in and it is unlocked, regardless of where you are. The next step is to create stronger passwords. This is a difficult task for humans to do, as the strongest passwords are random combinations of lower and upper-case letters, symbols, and numbers. Even if you were to manually create strong passwords, you need to have a unique password for every website that you use, and remembering all of these without doing any of the things I said not to do above is near impossible. That’s where password managers come in. Password managers are software that automatically generates passwords for every new account you make, and then remembers them for you so that you don’t have to. The password manager then synchronizes with all of your devices, so you’ll never have to worry about signing in. The best part? These services are completely free. 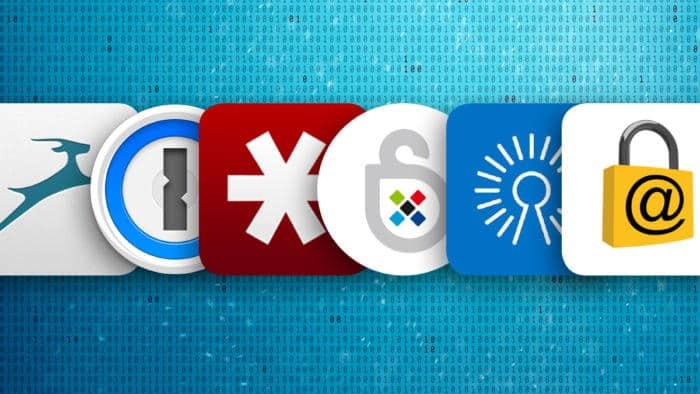 Examples of password managers are Google Chrome Password Sync, Apple’s iCloud Keychain, and LastPass. These services encrypt your passwords so that even they cannot access them and store them on their secure servers. Each has their pros and cons, but security experts agree that using any of them is 10x better than going without. If you’re ready to start securing your passwords from hackers and want to learn more about how you can protect your digital information, check out my presentation Passwords: Best Practices. As always, if you have any questions about this or anything else technology related, feel free to send myself and the Mathematics IT Department an email at support@math.ncsu.edu.